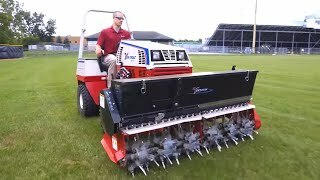 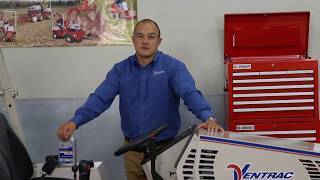 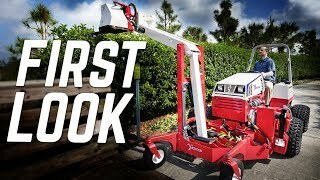 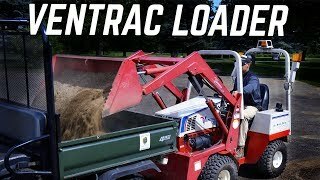 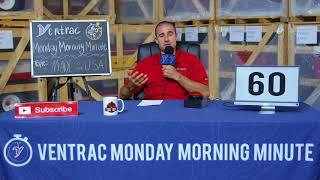 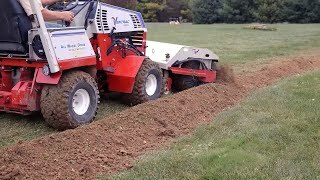 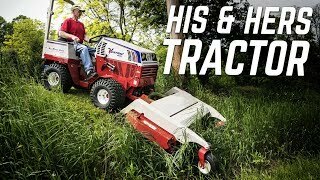 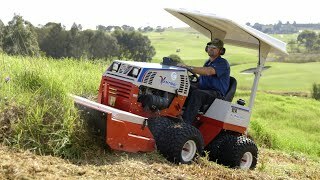 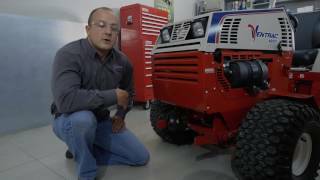 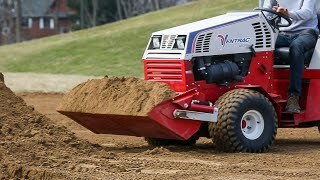 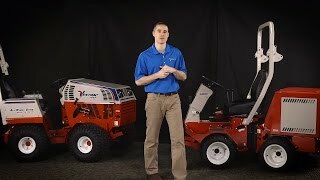 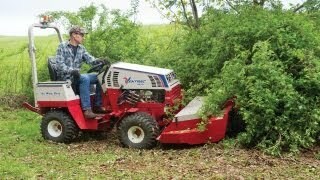 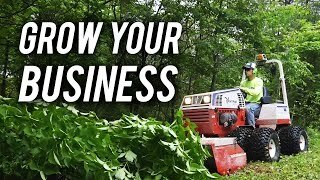 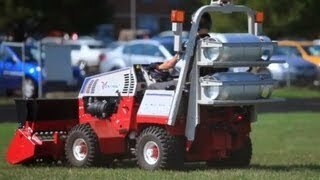 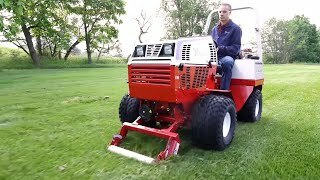 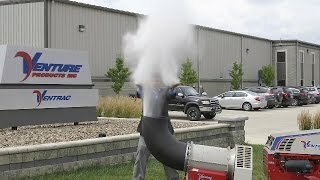 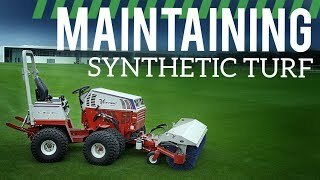 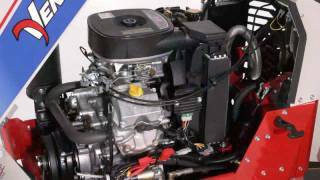 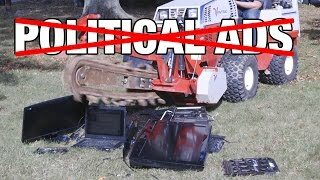 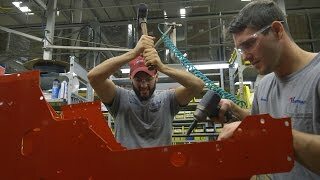 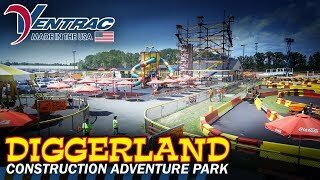 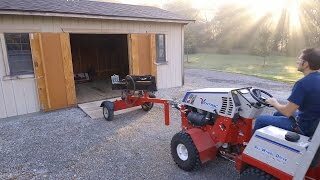 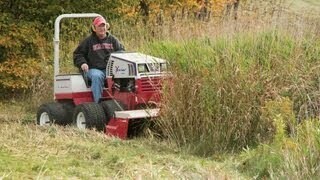 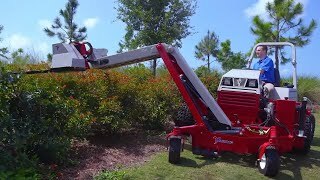 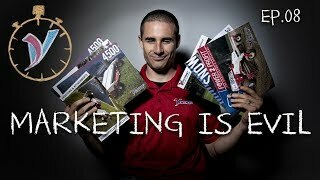 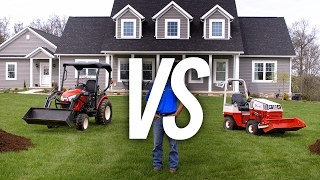 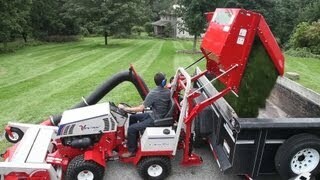 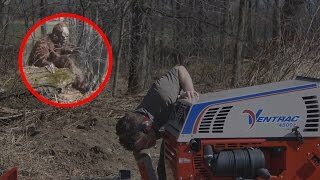 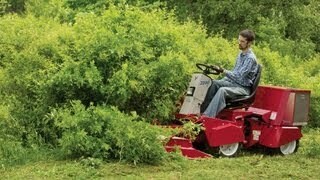 http://ventrac.com - What is a Ventrac? 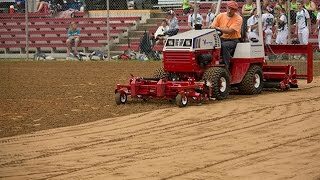 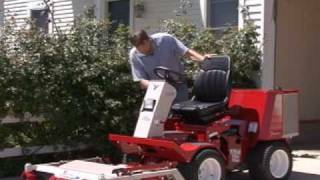 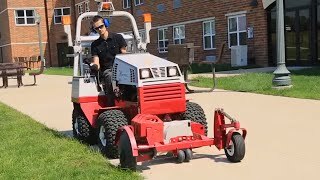 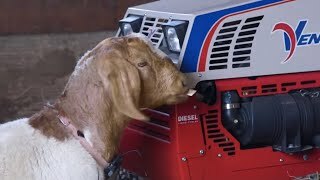 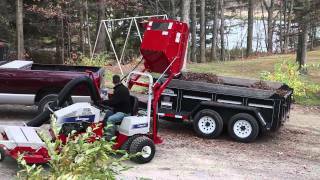 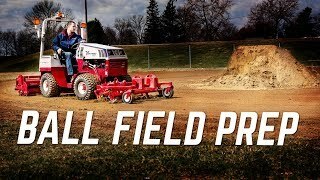 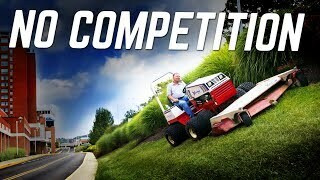 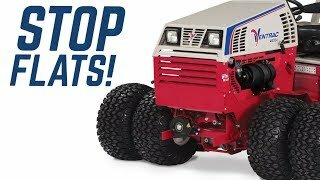 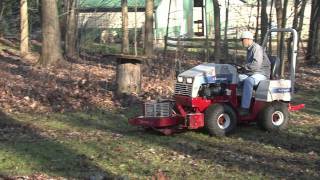 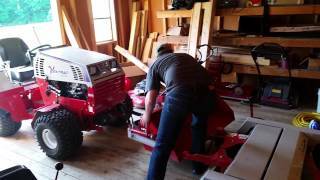 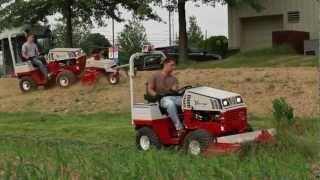 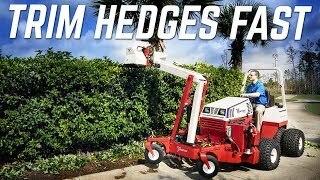 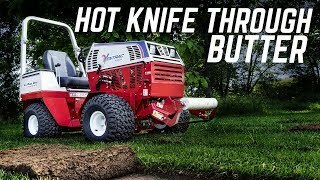 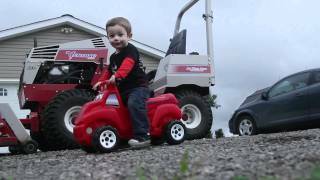 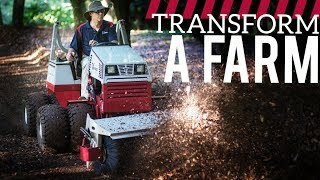 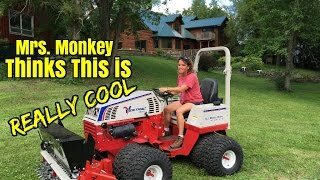 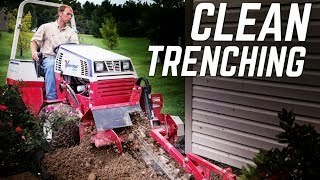 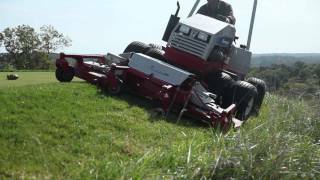 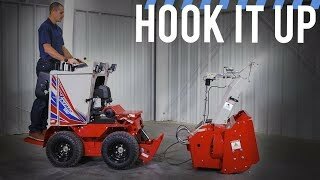 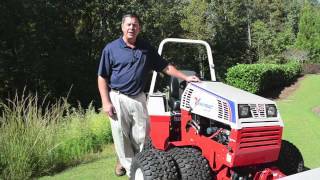 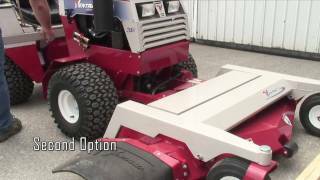 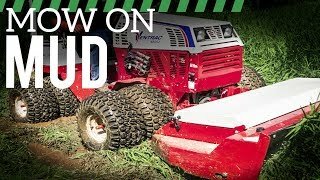 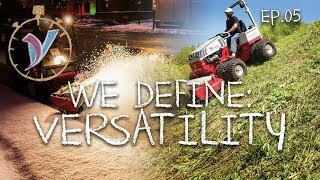 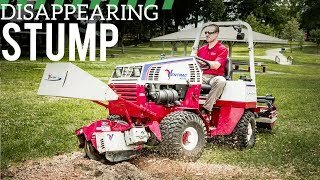 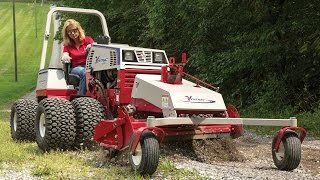 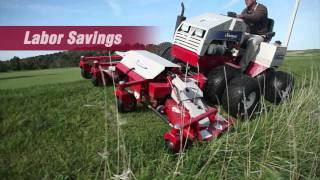 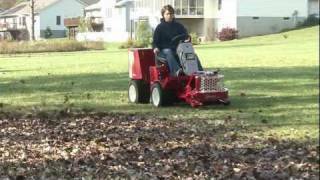 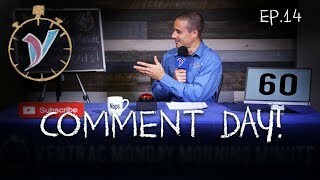 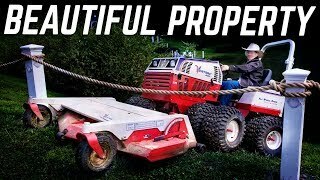 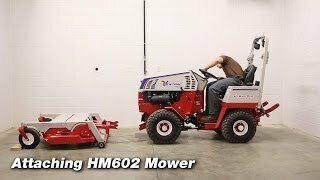 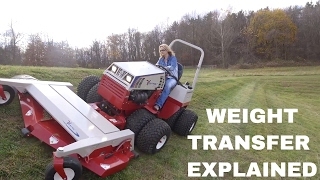 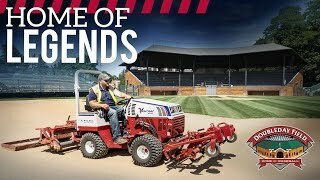 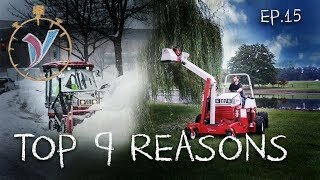 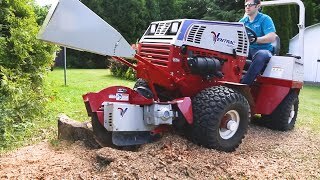 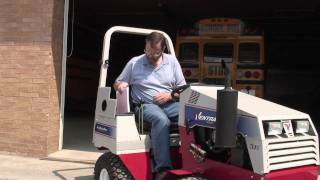 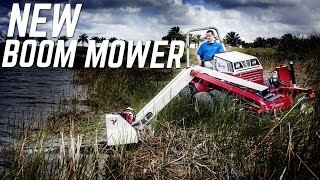 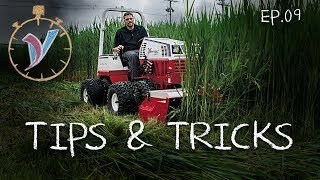 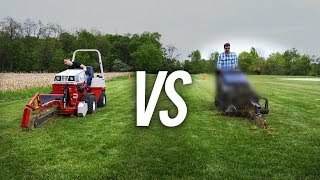 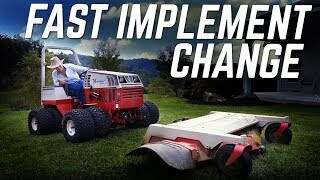 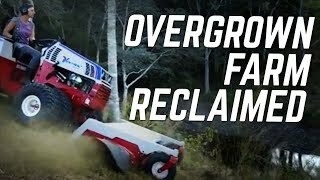 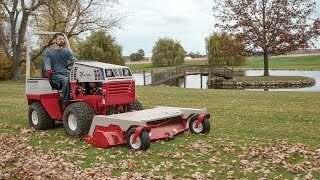 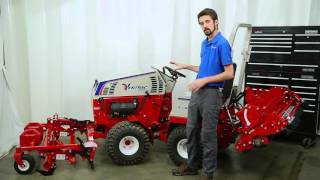 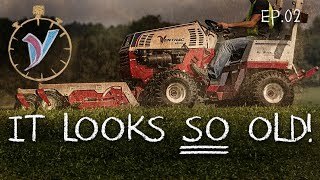 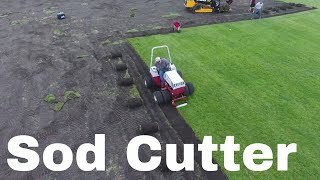 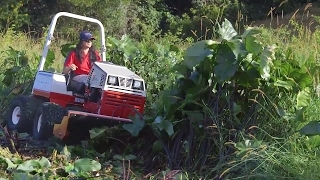 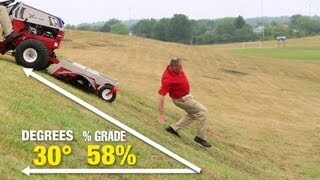 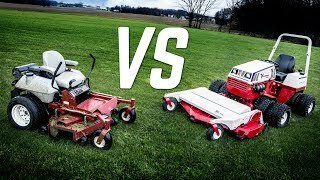 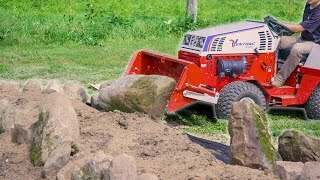 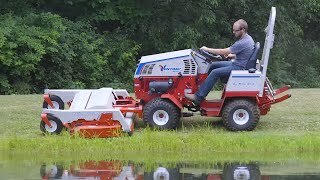 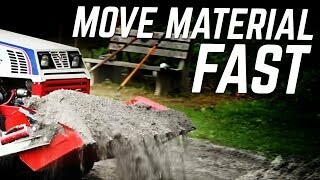 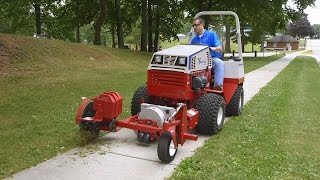 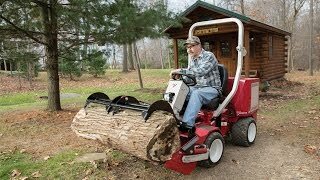 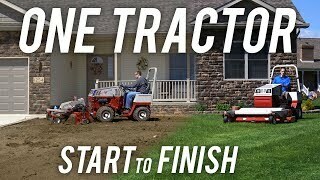 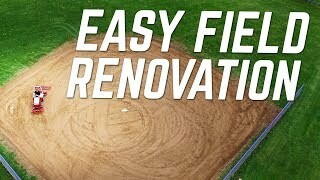 Well, Ventrac is a unique compact tractor that offers significant advantages over other equipment. 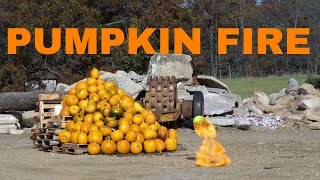 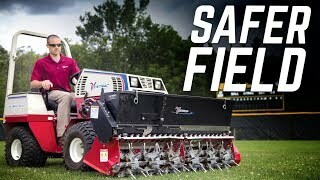 It's the type of equipment that solves problems. 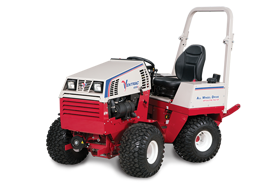 Right away you can tell that a Ventrac isn't built like any other piece of equipment. 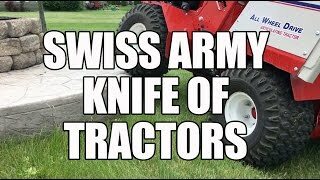 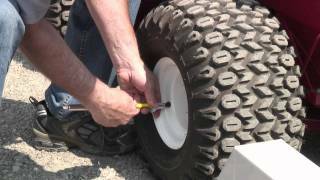 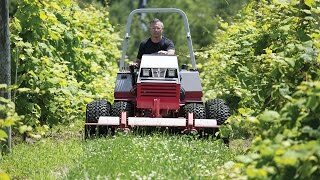 The articulated and oscillated frame design both protects the terrain and makes the tractor more capable and easier to use. 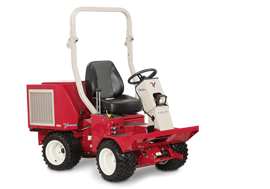 Full-time, hydrostatic, all-wheel drive ensures that the capability of the Ventrac is unparalleled. 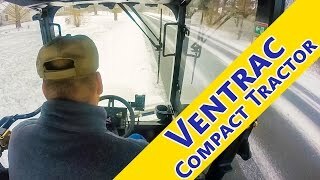 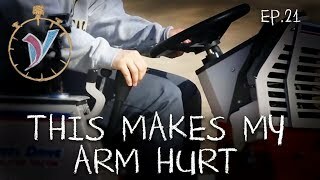 All this gives you stability, comfort, and control that you don't get with a typical straight frame tractor. 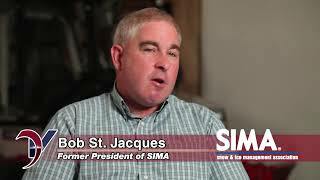 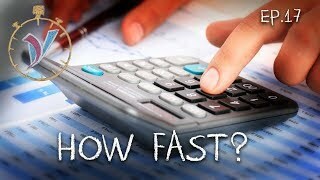 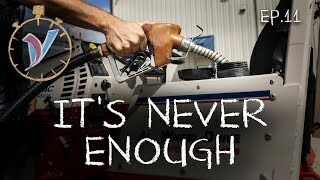 Purchasing high-quality equipment for each and every task can often be expensive and difficult, if not impossible. 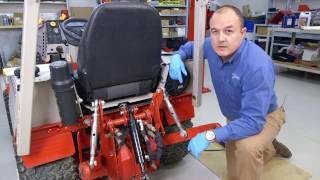 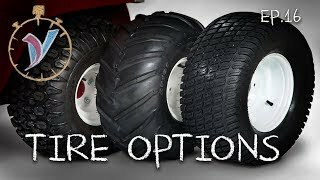 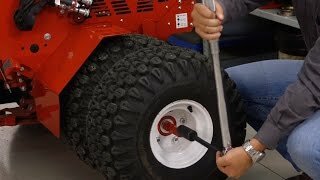 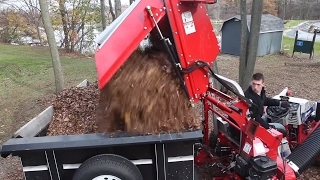 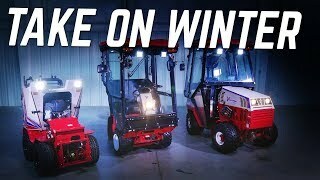 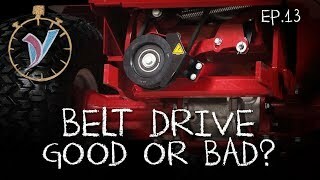 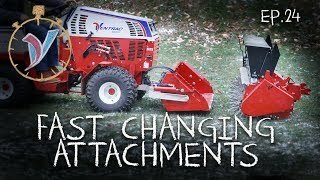 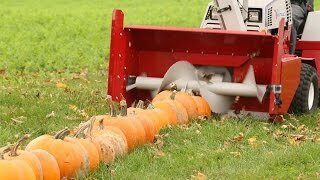 Ventrac's most obvious advantage addresses these concerns with over thirty different attachments for use in all four seasons with one tractor all supported by one single company. 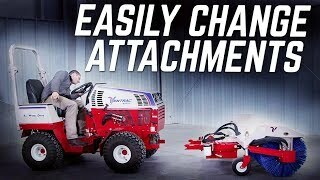 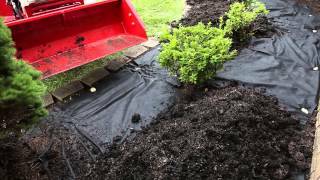 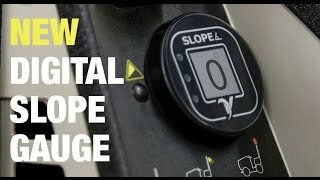 It's also important to note that all of those attachments can be connected in a matter of minutes with one operator and no tools. 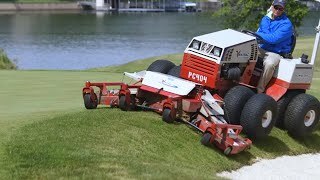 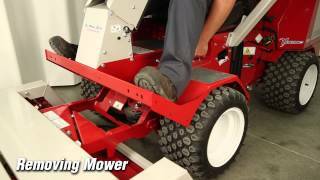 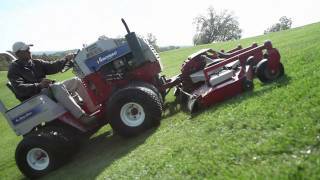 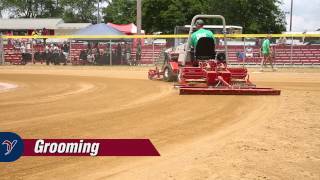 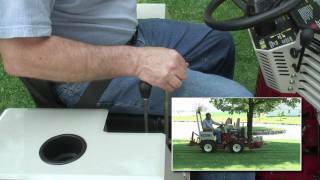 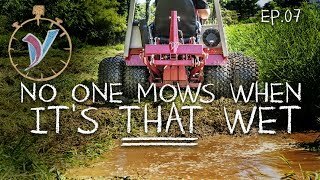 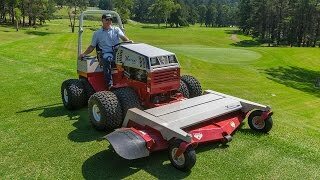 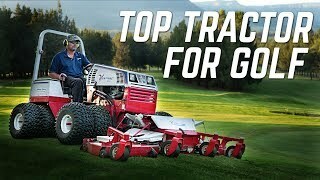 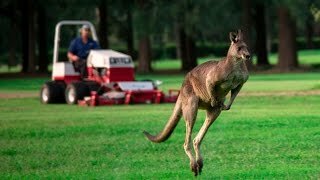 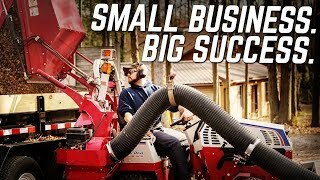 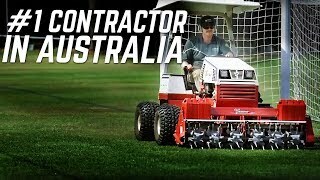 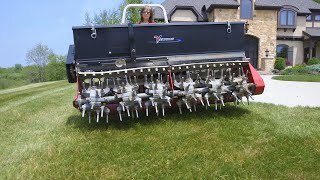 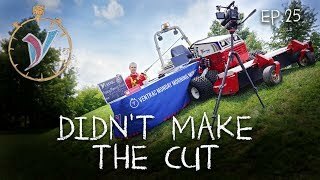 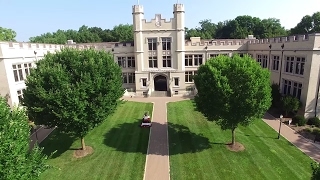 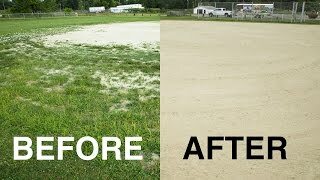 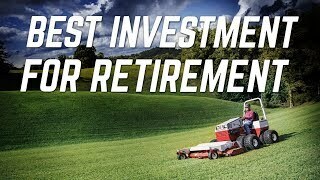 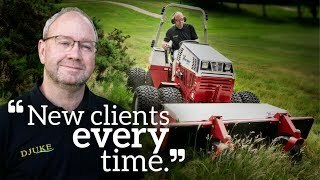 One thing in particular that Ventrac is known for is its mowing capabilities ranging from finish mowing to field mowing and slope mowing to golf course maintenance. 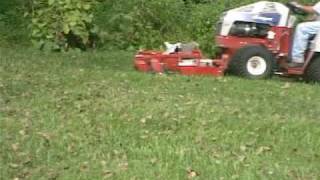 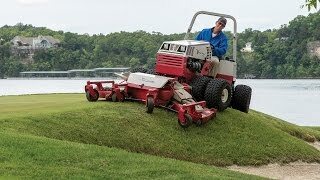 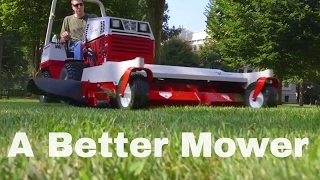 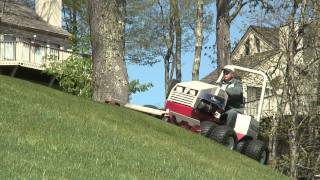 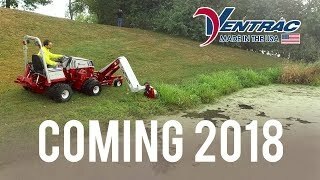 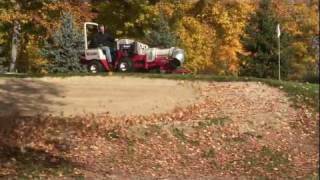 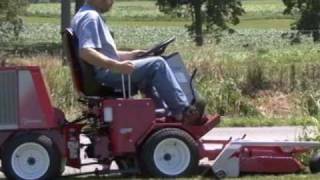 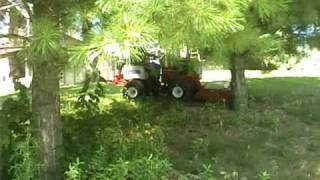 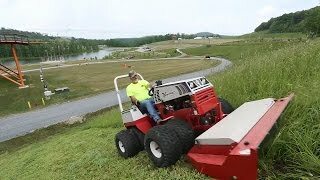 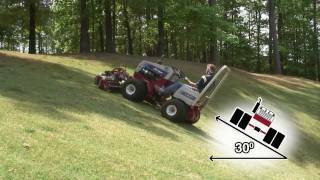 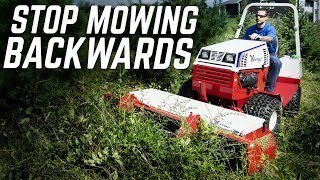 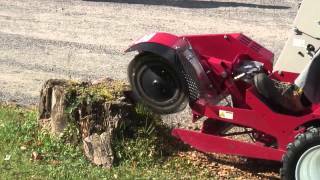 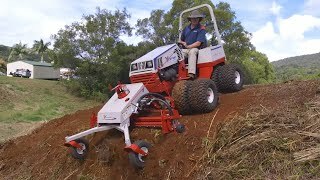 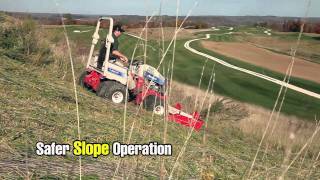 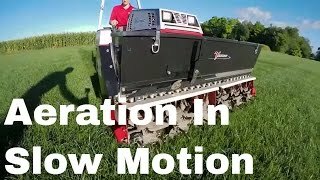 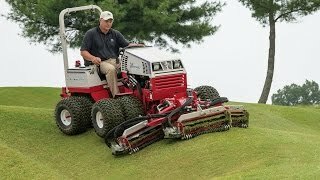 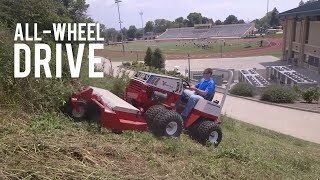 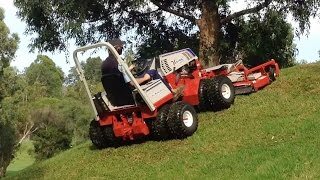 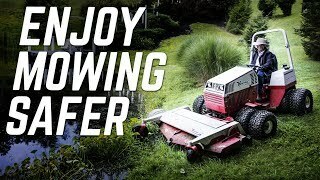 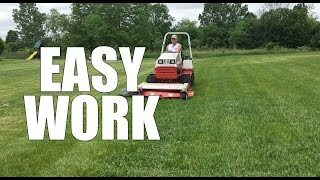 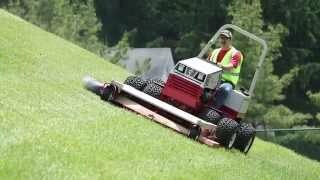 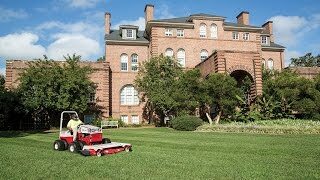 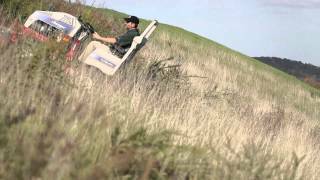 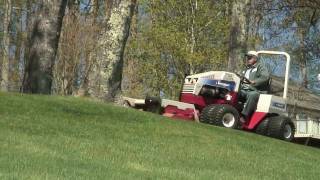 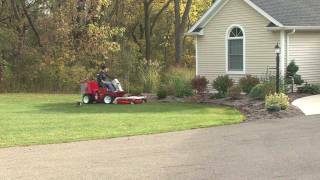 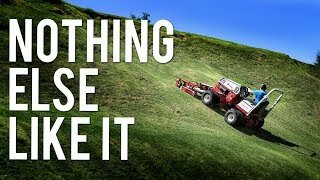 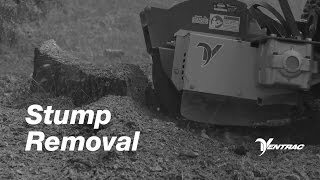 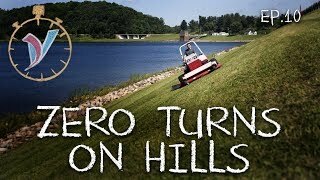 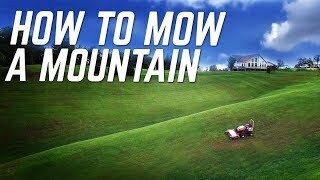 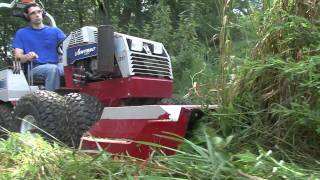 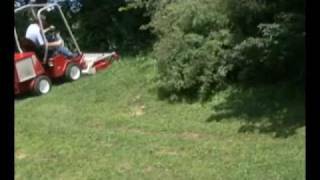 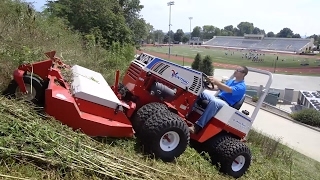 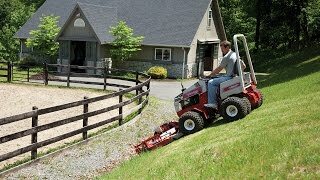 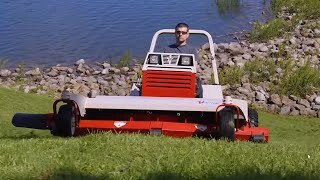 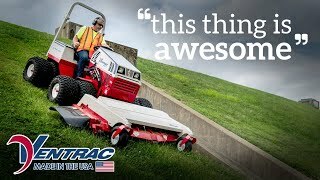 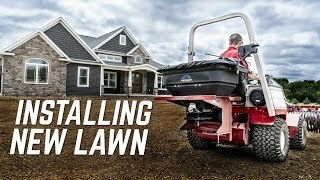 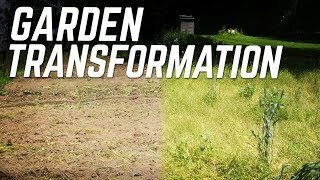 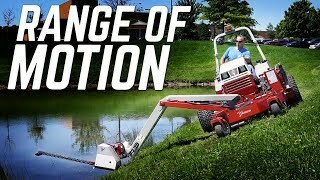 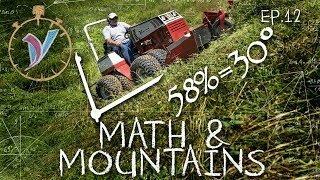 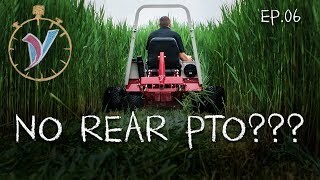 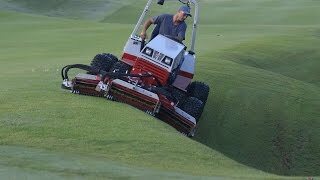 If you are mowing a steep slope you want the performance and peace of mind of the Ventrac with its capability of mowing slopes of up to thirty degrees in any direction. 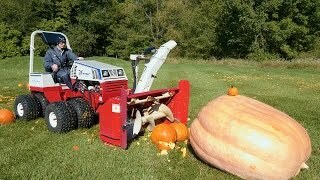 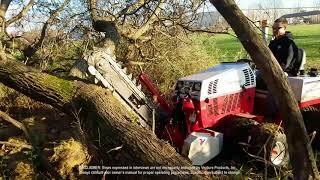 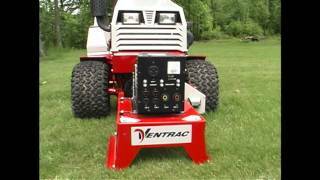 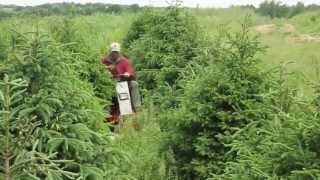 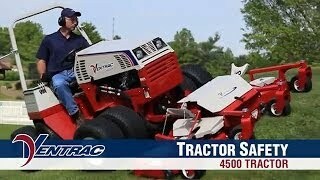 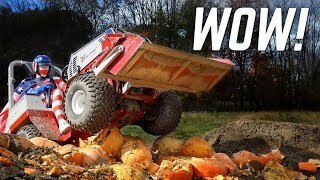 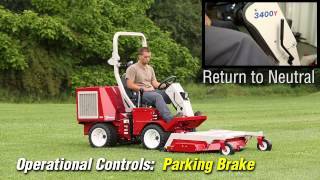 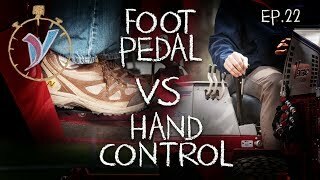 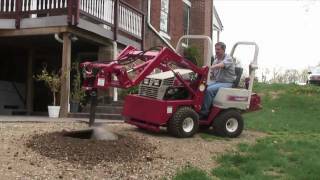 Ventrac is just a safer solution. 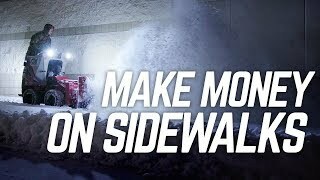 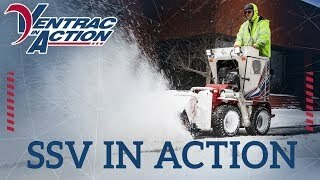 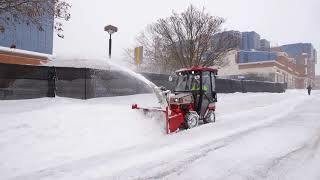 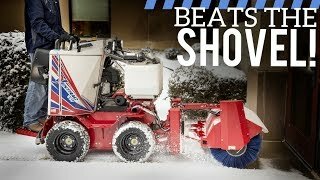 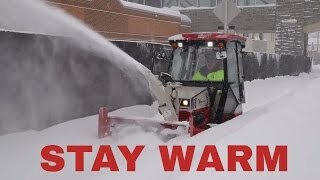 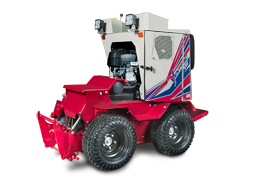 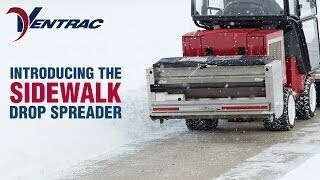 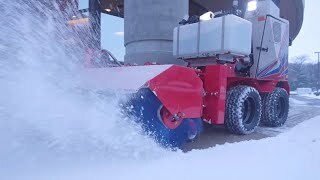 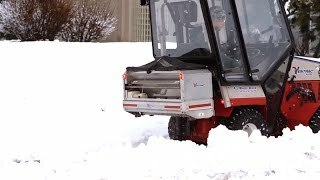 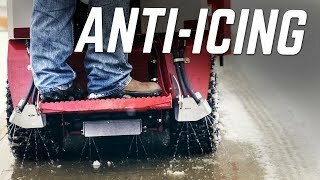 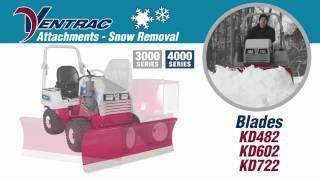 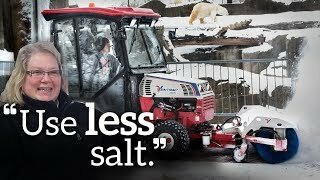 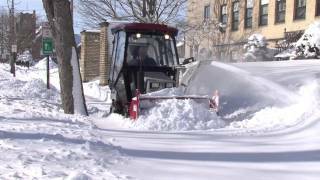 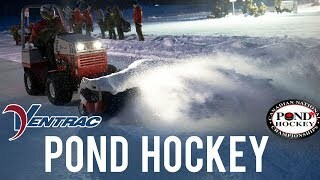 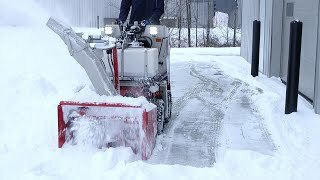 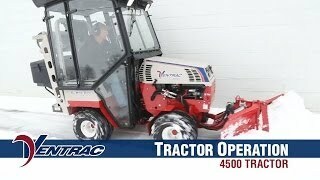 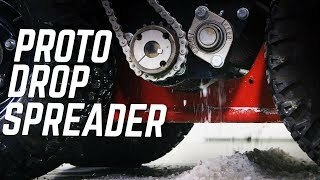 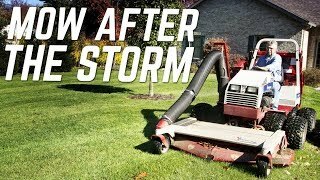 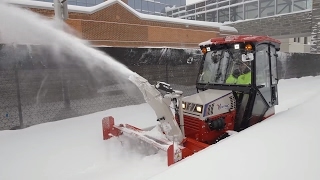 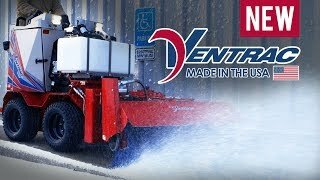 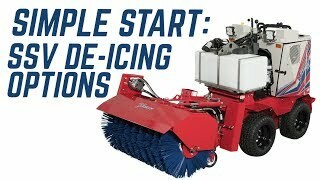 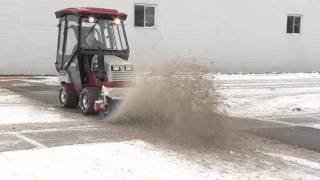 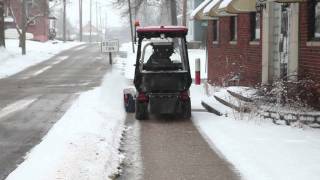 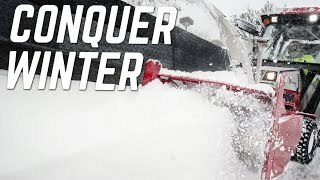 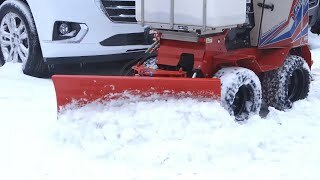 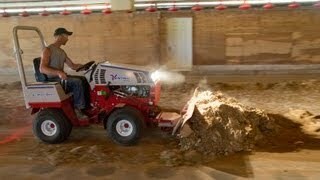 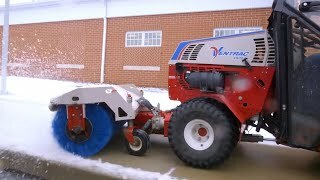 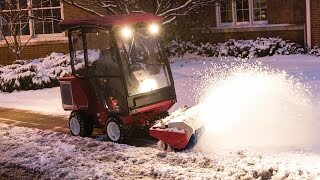 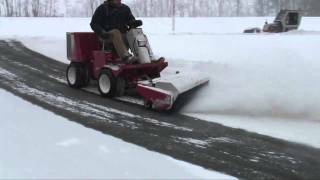 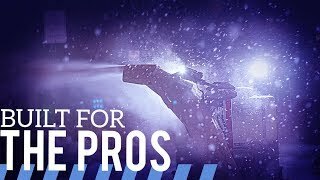 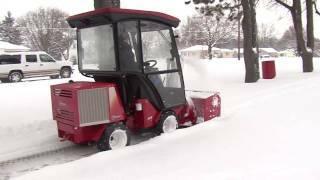 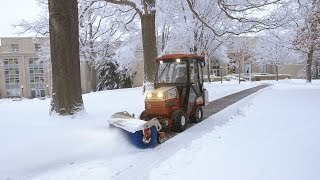 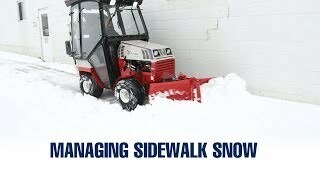 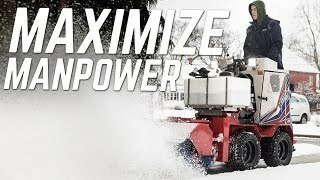 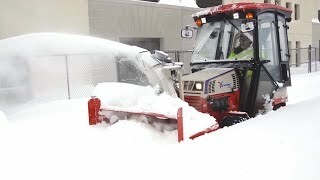 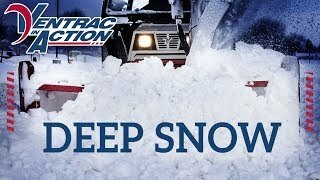 For sidewalk snow removal there is no other machine that can compete with Ventrac. 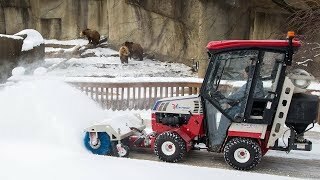 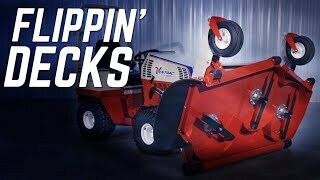 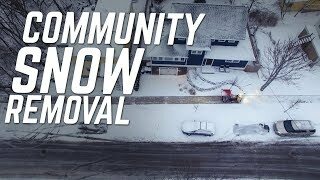 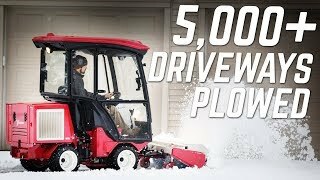 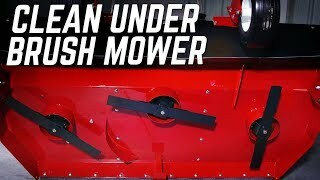 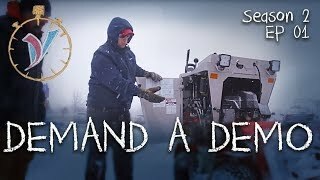 With ultimate maneuverability, highest quality attachments, and heated cabs using a Ventrac for snow removal is easy and stress free. 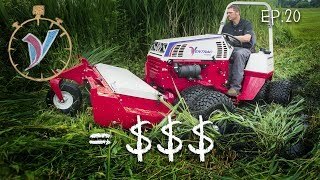 When you buy a Ventrac you don't make any compromises. 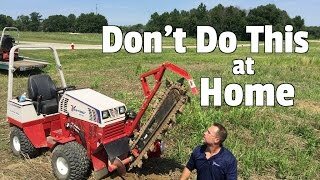 When we build them we don't make any compromises either. 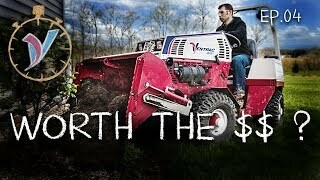 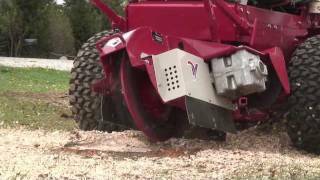 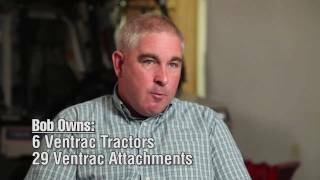 Ventrac tractors are made in America focused on using quality materials and offering legendary service. 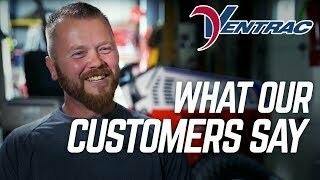 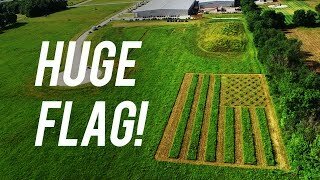 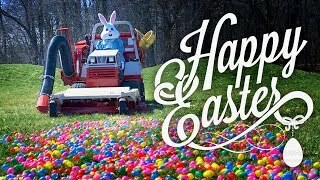 According to our customers Ventrac is many things. 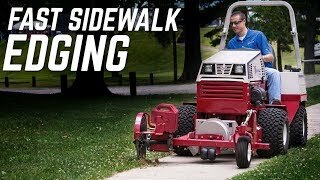 They tell us it's a machine they wished they would have purchased sooner. 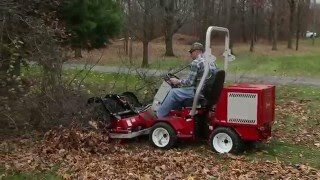 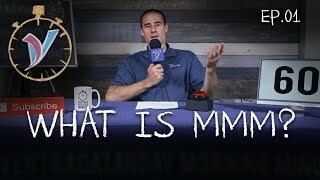 They also tell us it's a machine they plan to purchase more of in the future. 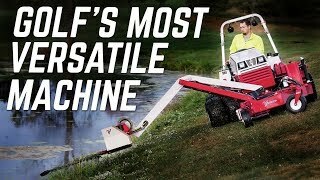 Most of them tell us it's the safest machine they own. 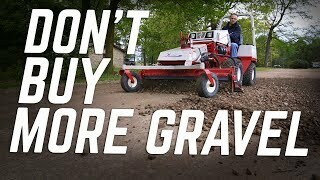 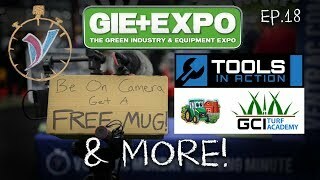 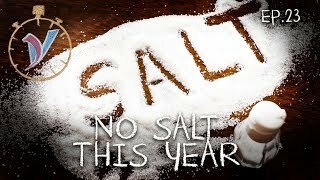 But it all be summed up by what the majority of our customers say… It's the best equipment purchase they've ever made. 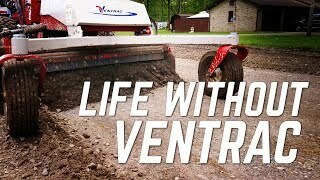 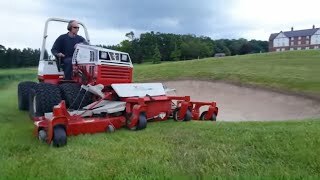 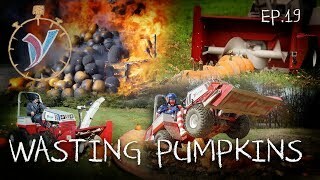 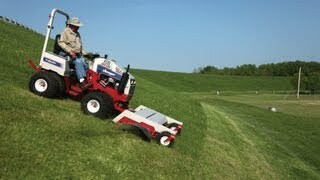 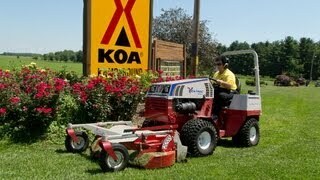 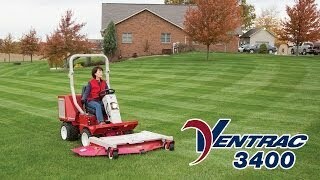 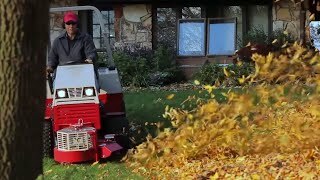 That's what a Ventrac is.